How does HomeAway, the original powerhouse of the vacation home rental business, measure PR success? Is it building an apartment in the Eiffel Tower, appearing on the “Today Show” or reaching 30 billion impressions? The answer can help you hone your own PR prowess to win big. Melanie Fish, spokeswoman and U.S. PR manager for HomeAway, will share behind-the-scenes secrets of big PR hits and misses, how she’s learned to measure and communicate the value of PR in a tech company, and takeaways to inspire you to do the same. 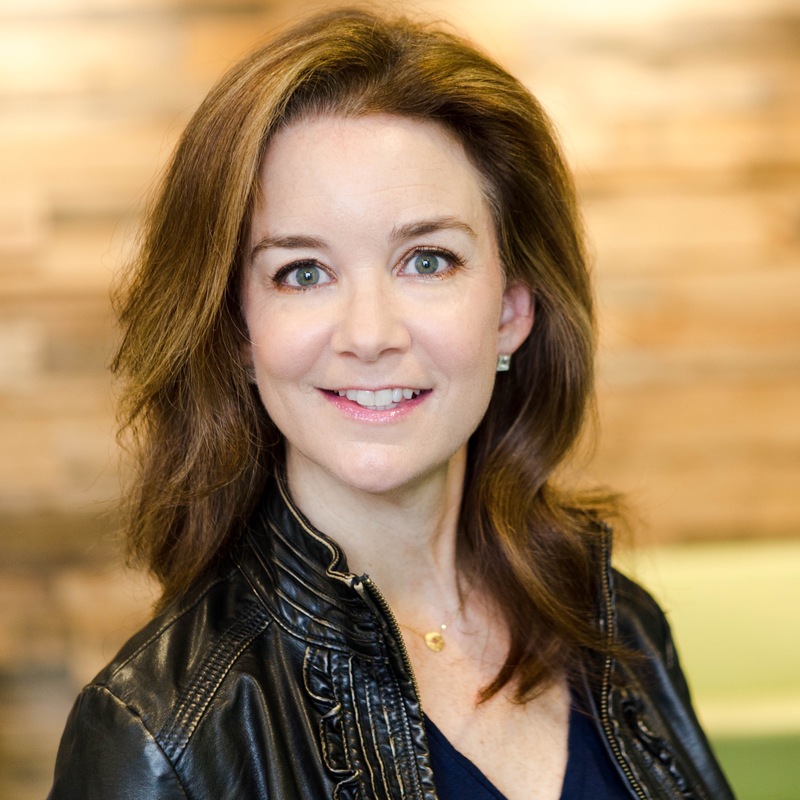 Melanie Fish leads U.S. public relations for HomeAway. She is also their travel expert, speaking to journalists daily about the fastest growing segment in the travel industry. Fish has presented at The New York Times Travel Show, introduced the HomeAway Eiffel Tower Apartment in a worldwide Facebook live event, worked on live “Today Show” broadcasts in Italy and Scotland, and traipsed across the U.S. happily talking travel on local morning shows and to national travel writers alike. Prior to HomeAway, Fish worked in local TV news, consulted with Abu Dhabi TV, set PR strategies for marketing firm EnviroMedia and created “The 5 Minute Connection,” a program that brought media and nonprofits together in a revolutionary new way.